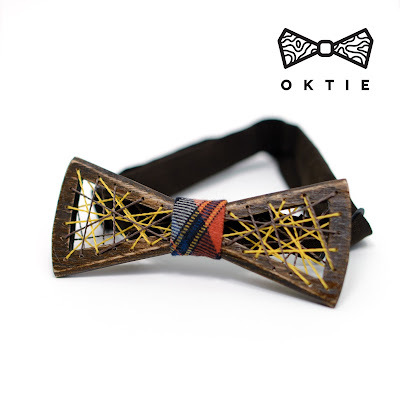 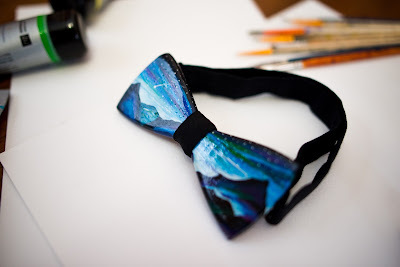 Just sold another one ART bow tie on Ebay!!! Congratulations to new owner of this unique piece of art. 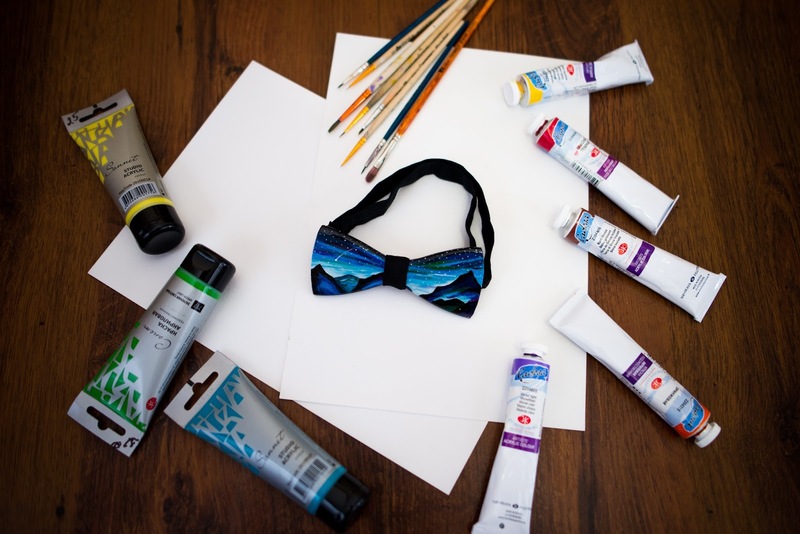 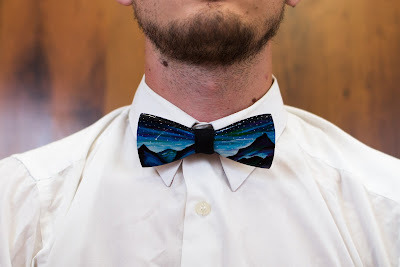 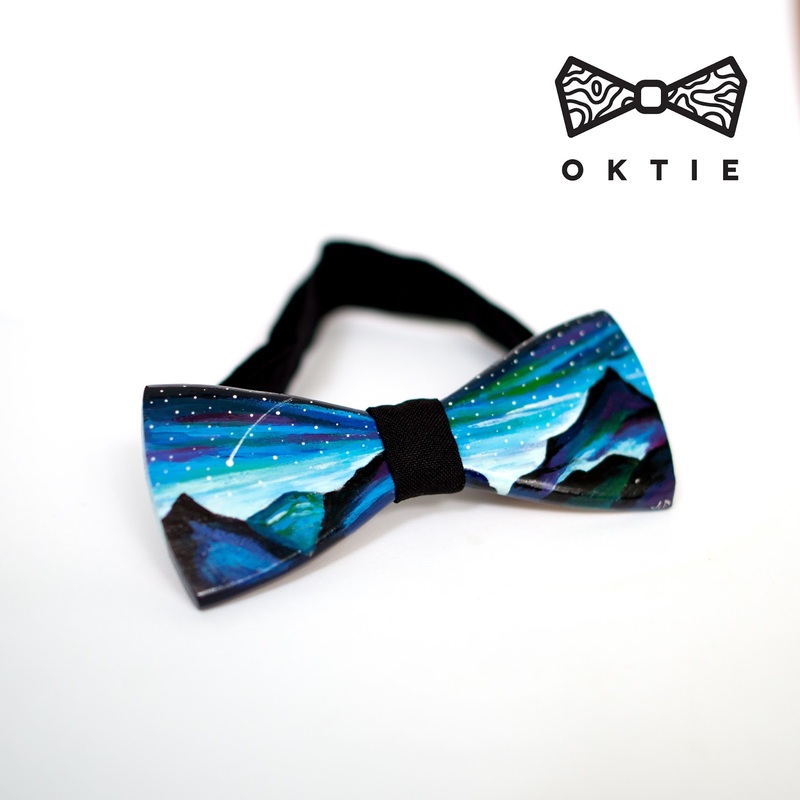 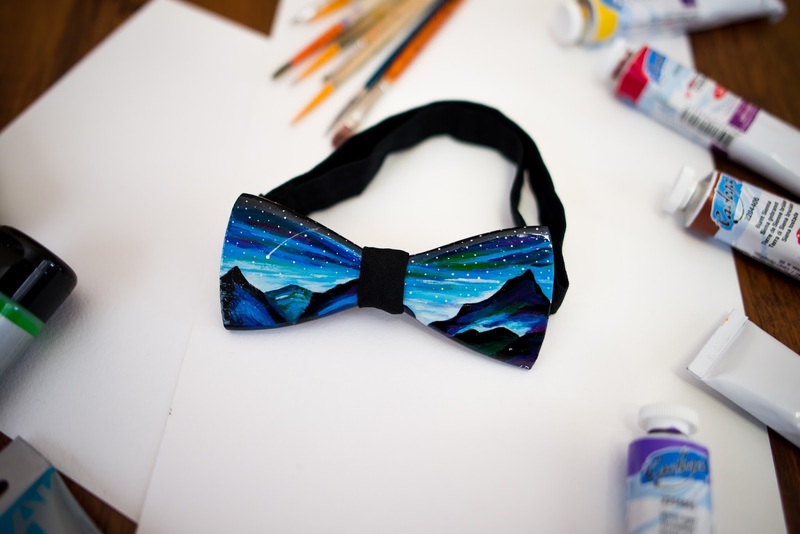 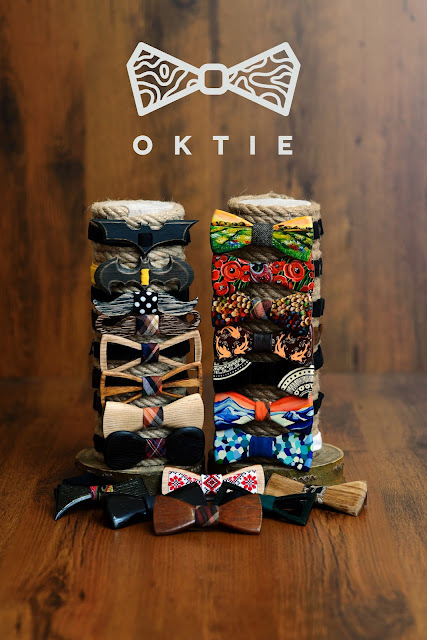 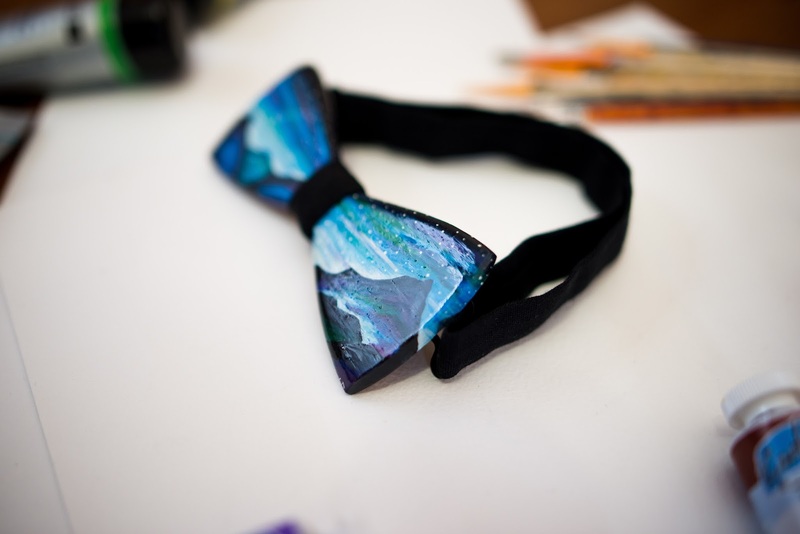 There will be no more similar bow ties because bowties from ART series made just once, one painting in one hands!! !